(leaks in heavy rain)..landlord and his builder are working hard to sort it out. 'opening'. Meanwhile 'sorry for any inconvenience' as the saying goes. If you would like to help our small literacy charity with any donation we have set up a secure Pay Pal account from the 'Donate' button. Thank you so much. 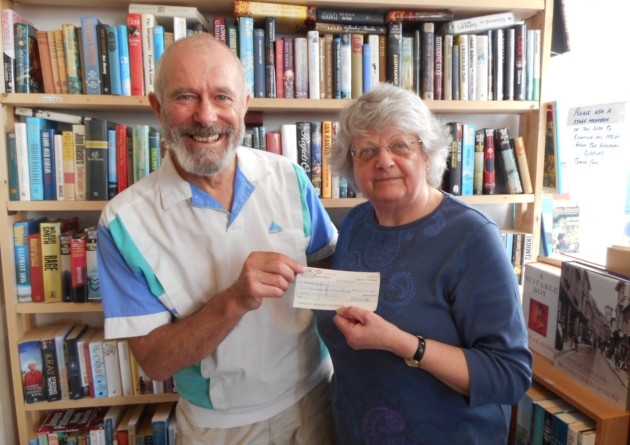 BookRelief UK is a literacy charity that started life as a community group in Bideford, North Devon in October 2006 and became a registered charity in March 2010. As a literacy charity, BookRelief UK has coordinated several programmes in North Devon beginning with a North Devon Schools Reading Programme in 2007 delivered in association with the National Literacy Trust’s Reading is Fundamental programme. In 2011 BookRelief UK introduced and coordinated a one-to-one mentoring programme in the Bideford area for school children who are slow or reluctant readers – in association with Reading Matters of Bradford and the Bideford Learning Community. This programme was extended to 2013/4 but from 2014/5 onwards is being run independently of BRUK by Bideford Learning Community. And Further . 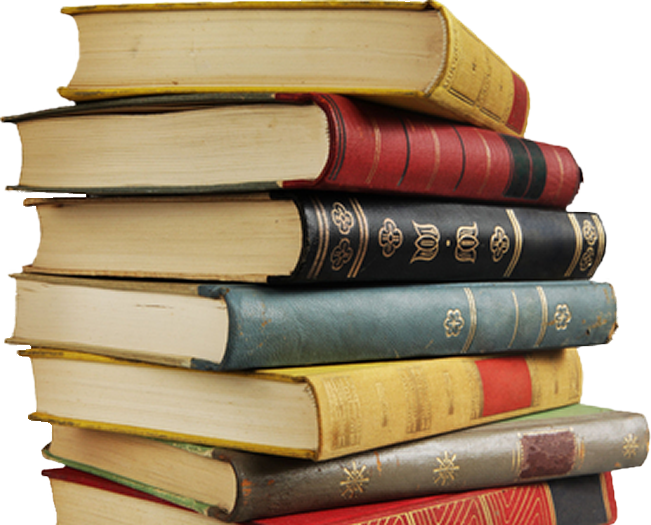 . .
BookRelief UK also have programmes for collecting and storing used books – which are either sold to raise funds for local literacy programmes or sent abroad through our Books Overseas Programme – which are currently run in conjunction with Book-Cycle of Exeter. We are a volunteer-led organisation. We have no paid employees although we do occasionally sub-contract a sessional worker to coordinate a particular programme if our funding specifically allows for it - as is the case with our Schools Reading Programme run in association with Reading Matters. In 2012 BookRelief UK began an association with Read Easy UK to introduce their very successful volunteer-led adult literacy programme - which delivers one-to-one literacy coaching to adults with reading difficulties - to the North Devon area. This began with a pilot programme in Barnstaple. As of November 2013 we are pleased to report that our Read Easy Barnstaple group has trained over 40 volunteer reading coaches and has over 40 new readers/learners undergoing one-to-one basic literacy tuition. During 2015 Read Easy Barnstaple became 'independent' of BRUK and is run by it's own committee. In February 2013 we established Read Easy Bideford & Great Torrington. During 2015 Read Easy Bideford & Great Torrington became 'independent' of BRUK and is run by it's own committee but sadly it is having to stop, though we hope they may restart sometime. Read Easy Ilfracombe has now also started and is run independently of BRUK by its own committee. Thanks to support from the Bideford Learning Community, a grant from the Big Lottery's 'Awards for All' scheme, and the services of Reading Matters of Bradford, BookRelief UK coordinated and managed the delivery of a 'Reading Mentors' training progamme in June 2011. This programme was designed to improve the reading skills and confidence of young people and a recent academic study showed a 10-week programme with a volunteer reading mentor trained through this scheme resulted in an average increased reading age of 15-months. Thanks to a further tranche of funding from 'Awards for All' we coordinated the delivery of 2 further training sessions in February 2014, expanding the range of participating schools to include those in the Barnstaple, Braunton, Torrington and Okehampton areas. 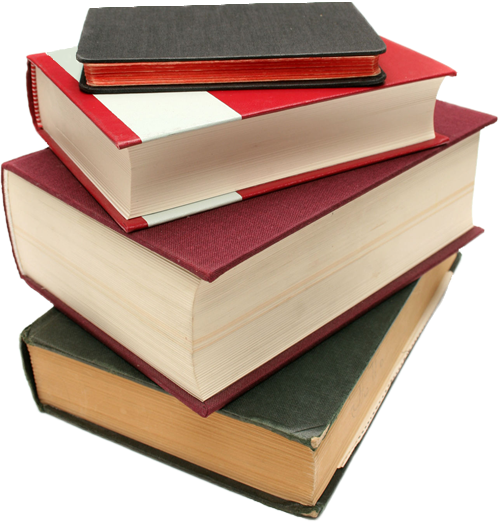 In April 2012, BookRelief UK began working with Read Easy UK, a Charitable Incorporated Organisation based in Blockley, Gloucestershire specialising in volunteer-led one-to-one coaching for adults with reading difficulties. 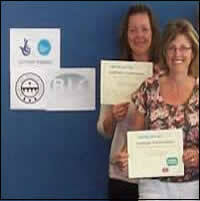 By mid-2012 we established a Read Easy Barnstaple group for Read Easy in North Devon. This has proved very successful, with over 50 volunteer reading coaches having been trained and 'paired' with over 100 new readers/learners. BRUK also began a RE group in Bideford and Great Torrington which was not so successful but did help several folks in their reading journey during the nearly four years that it functioned. Being a literacy charity we believe that advocacy is another important role for us at BookRelief UK. As the National Literacy Trust puts it (drawing in turn on a 2002 OECD report), 'Reading for pleasure has been revealed as the most important indicator of the future success of a child', while in a wider sense, 'the benefits of improving literacy for the individual, the community, the workforce and the nation', are clearly important considerations for all of us. In 2015 we completed our Global Giving project, Books-By-The-Palletload-For-African-Children: Project No 16803 on the Global Giving website www.globalgiving.co.uk. 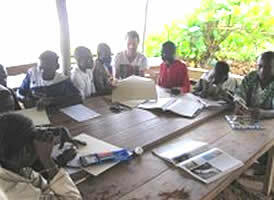 During the project we worked with a local North Devon charity www.davidrundletrust.co.uk in sending Maths textbooks out to Rwanda. The books had been donated by Dore primary school in Sheffield. We completed the project by sending a lorryload of books to one of our partner charities www.book-cycle.org in Exeter for sorting and onward transport to West Africa. A. 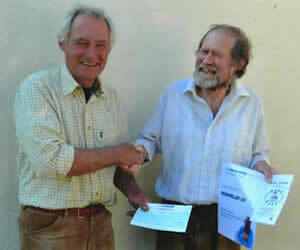 In partnership with Amigos charity in Barnstaple sending books out to their sponsored farm in Uganda (Kira farm). B. In partnership with African Revival sending out books to a school in Zambia. C. Sending books direct to a school in Kenya on behalf of The Glad’s House Orphanage Trust. D. Connecting Instow Primary School to a school in Sierra Leone when BRUK was able to send them a selection of books. As you, our generous supporters, will have seen from my last report, we have concluded 'books-by-the-palletload-for-african-children' AND would love to have you on board for our next literacy project. Book Relief's founder, the late Barry Evetts, had started finding out about 'Prison Literacy' nearly two years ago and so we (current Book Relief UK trustees) decided that, once the Palletload project was completed, we would begin this as a new project. So, we are starting by working with the Shannon Trust and have had a proposal from them to contribute towards the book (Turning Pages)they use for their literacy work within the prison service. Their website is well worth visiting. I have also, on Book Relief's behalf, been in touch with another charity, recommended by Global Giving, called Prisoners Advice, and we may perhaps have mutual interests. Again their website is well worth visiting. Can I, once again thank you all for your support with 'Pallets', our initial project with Global Giving, and hope that you may feel it right to continue with us (BRUK) or this second project. Empowers founder, Jo Heaven, has been taking groups out to the Gambia since 2008 and visits every year to support community projects, meet with elders, head teachers and community leaders to find out what help they need to improve the lives of women and children. We send out regular shipments to support the projects throughout the year and have link workers in the communities to assist in project planning. We fundraise in the UK to support these projects as well as apply for grants and link with businesses. 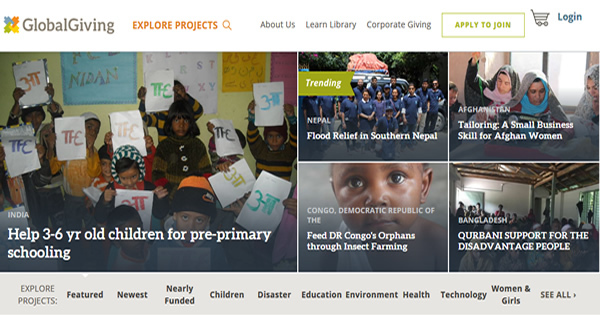 For just over 3 years we used Global Giving to help us with our projects. Barry Evetts started this when we had a project, to which the link below refers, to send books to Rwanda on behalf of a local Westward Ho! based charity - The David Rundle Trust. That project was completed and we started our second ‘literacy’ project ‘Helping with Literacy in UK Prisons’ through the Global Giving fundraising website. Now we are administering this project ourselves (because GG took 15% of the funds raised) and concentrating on the three local Devon prisons. So our involvement is with the libraries and librarians of Exeter, Channings Wood and Dartmoor prisons. We have sent small financial donations, established working links with the librarians and have been looking for and sending the books they requested. 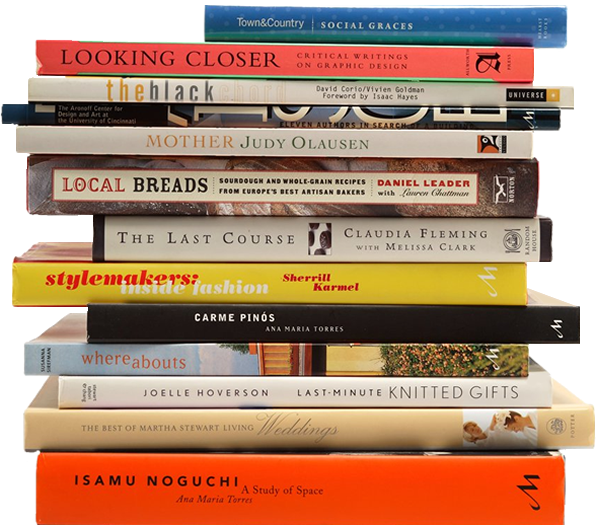 Here, how well you read has a direct bearing on how well you do in life. For various reasons, children from the poorest families are less likely to have books, less likely to read with their parents and less likely to read for pleasure. 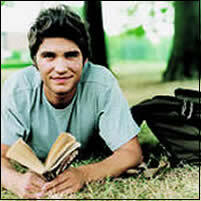 Not only are they more likely to fall behind in their studies as a result, they fall behind in their lives. Amongst developed nations, it is the UK that shows the clearest link between poor literacy and unemployment. 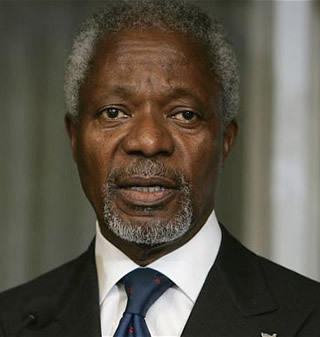 For most youngsters there is no way back, because much of what support there is doesn’t reach its target. We leave our most vulnerable children behind. With one adult in six in the UK today struggling with reading, Read Easy provides those adults who want to learn to read with a volunteer to help them, a special book to teach them and a comfortable place to meet. You can find out more from their website (click link below) or by downloading some of the information on our downloads page. Book Relief UK have established, and continue to support, Read Easy groups in Barnstaple, Bideford & Great Torrington, North Devon and are working to establish a Read Easy group in Ilfracombe. Using this badge, we can share with the world that Book Relief UK has been vetted by GlobalGiving and was actively engaged on our site in 2015! Reading Matters: Bradford-based Reading Matters is another literacy charity that specialises in one-to-one support to motivate young people to reach their full potential by becoming confident and enthusiastic readers. BookReliefUK use the services of Reading Matters to deliver training for our 'Literacy and Reading for Young People in Local Schools' project. Book-Cycle: a volunteer-run charity which seeks to empower communities in the UK and overseas by promoting free books and educational resources. 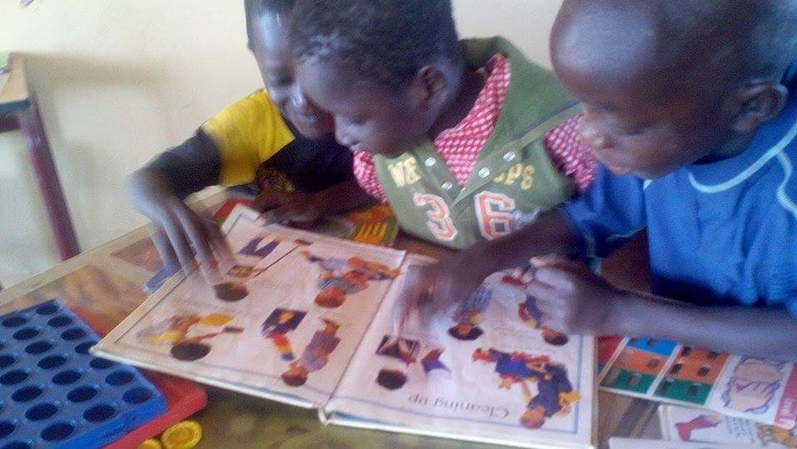 Under our Books Overseas Programme, Book Relief UK partners with Book-Cycle to sent educational and reading books to schools, colleges and libraries in developing countries. 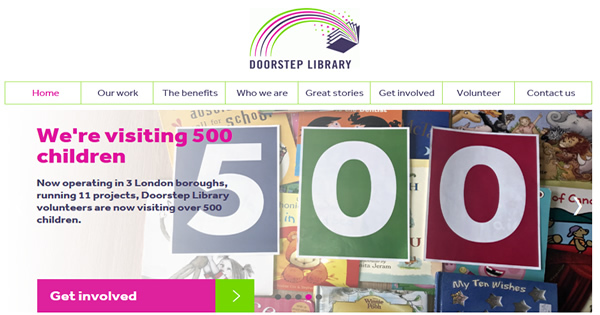 The National Literacy Trust campaigns to improve public understanding of literacy and provides excellent information and resources on its website. Book Aid - John (Chair of Trustees) has been involved with them since before he retired and Book Relief now supports them by sending our surplus religious (mainly Christian) books. They collect the around every 3 months from John’s ship container storage in Torrington. Our Mission is to help the poorest of the poor children in the Philippines have a better life through education, empowerment, nutrition, healthcare services. One man’s love of books has left a lasting legacy in North Devon. 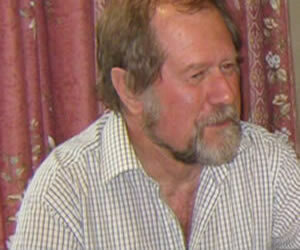 Barry Evetts, who died of cancer aged 70 in December, was a keen reader, writer and advocate of books, and set up the charity BookRelief UK in 2006. The charity is working to promote and advance literacy standards both locally and in developing countries. In a final gift to the charity he loved, friends and family rallied around at Barry’s funeral to raise more than £200 for the cause. Brenda, his wife of 44 years, said: “Like me, Barry was an only child, and when he was growing up, books were his friends. 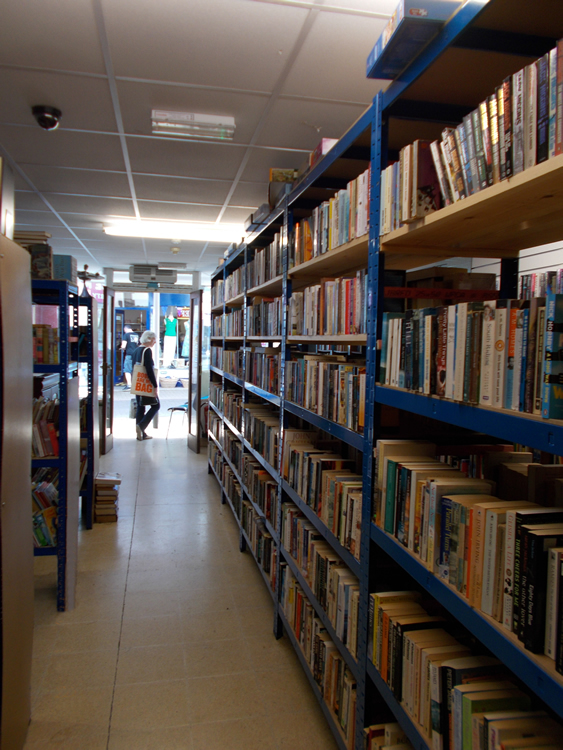 With its new shop in Bideford enjoying a bustling trade, BookRelief UK is hoping to start work on a new project working on literature in prisons. As well as his charity work, Barry wrote his own novel and was also involved in the setting up of Appledore Book Festival and the campaign to save Northam library from closure. Before settling in Northam, the father-of-two enjoyed a long career as a ship broker, living in his homeland New Zealand as well as Australia, Hong Kong and Panama. © 2016 Website: nysys. All Rights Reserved.